How to Use Window Graphics for Business Promotion? Information boards, posters and street signs are becoming a more popular choice for companies to advertise their business. For instance, signs are proven to provide guidance and information that can be effective for business ventures as well as for directional purposes. 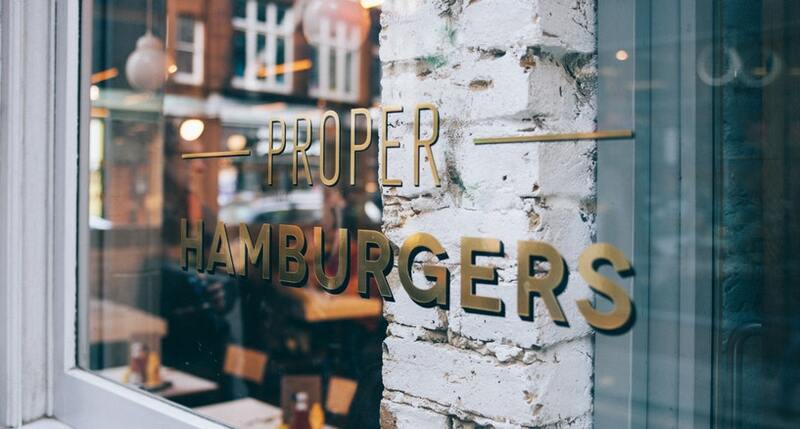 So, if you need help advertising your business in London, All London Signs can help you turn your fortunes around and advertise your business using some of the best window graphics and signs in London. We have some of the most professional sign makers who know how to create some of the most eye catching signs which can meet the high standards that we expect of ourselves.Furthermore, we guarantee to reach an outcome that our clients can always be pleased with, from the starting of designing signs to the final phase, we will always give 100% to make our clients happy. When it comes to sign making, compromising with quality is not something we do, only top quality materials including metals, Perspex’s, polycarbonates, plastics, composites, vinyl’s, glasses and wood is used to make the signs that are both durable and attractive. Among all the signs, window graphics is the best option for any kind of advertisement. When your store is in need of an excellent visual effect, nothing works better than window graphics to promote your shop as it can attract the eyes of potential customers. Now, revamping your business can be easy and effective that can grab the attention of every potential customer just by the installation of window graphic signs. For any kind of light box promotion, we can guarantee that we will not let you down. So contact All London Signs today to start promoting your business in the best possible way with some of the most eye catching signs.